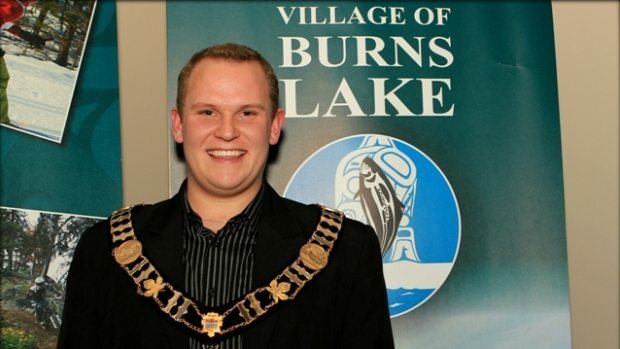 A tentative date of May 6 has been set for former Burns Lake Mayor Luke Strimbold’s next court appearance in Smithers. Counsel for Strimbold Stan Tessmer was at the B.C. Supreme Court in Smithers this morning, hours earlier than an originally-scheduled 2 p.m. appearance. The Moose has learned that a court date of May 6 was set for Strimbold’s next appearance. Strimbold faces 29 charges involving sexual assault, sexual interference and an invitation to sexual touching. Charges stem from six males between the ages of 13 to 15 years old at the time of the alleged incidents. These allegations have yet to be proven in court.